Picture an assertive, confident leader who commands respect in the office. What gender did you imagine this person? If you imagined a male in this position you’re not alone, but it’s time we did something about it. Studies consistently show that when women strive for promotions and positions of power in the workplace, they are often viewed as domineering, controlling, and too loud, whereas their male counterparts are praised for being dominant and assertive. These types of damaging labels and double standards not only stall careers and negatively influence peers and projects, but they can leave women doubtful of their decisions and approaches. Idean, a global experience design firm, aims to promote thought leadership and share knowledge across various industries and within the design community. The Design Talk is an event series that provides a stage for members of the design community to discuss challenges they face and how to overcome them together. Join Idean for a night of candid conversation supporting women in design. This one hour panel features top tech talent. These women will share their stories, professional challenges, and proactive solutions. 100% of the income from the tickets from this event will be donated to Girls Garage. Danika is a User Researcher at Waymo. Through building the Early Rider program, Waymo’s first public trial, she explores the experience of life with driverless cars, and what is needed to transform a technology into a useful product. For 10 years Danika has been passionately interviewing and empathizing with the end-users of products. She has ideated brand new products at AT&T and designed fixes for a range of broken Google products from Nexus to Google Play Movies and even Gmail. Now at Waymo, she is committed to bringing a product to market that levels the inequalities that arise from being unable to drive in a car-centric country. 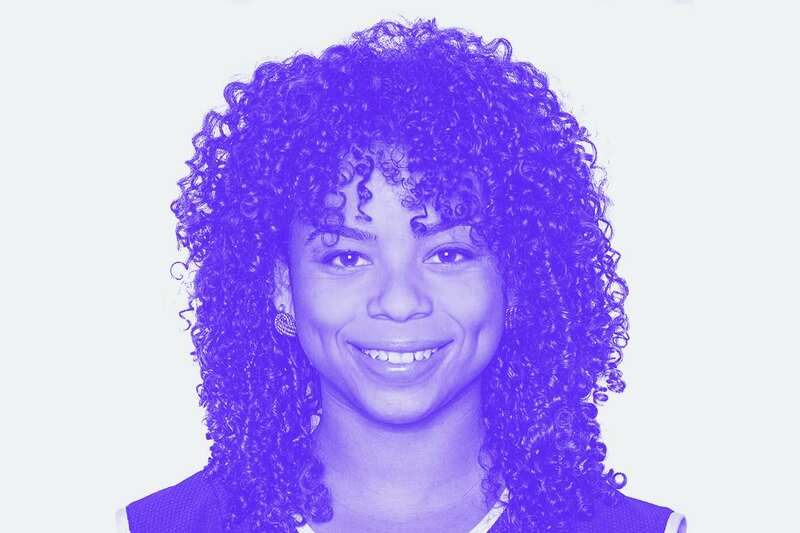 Maya is a self-taught Product Designer creating Augmented Reality experiences at Facebook. 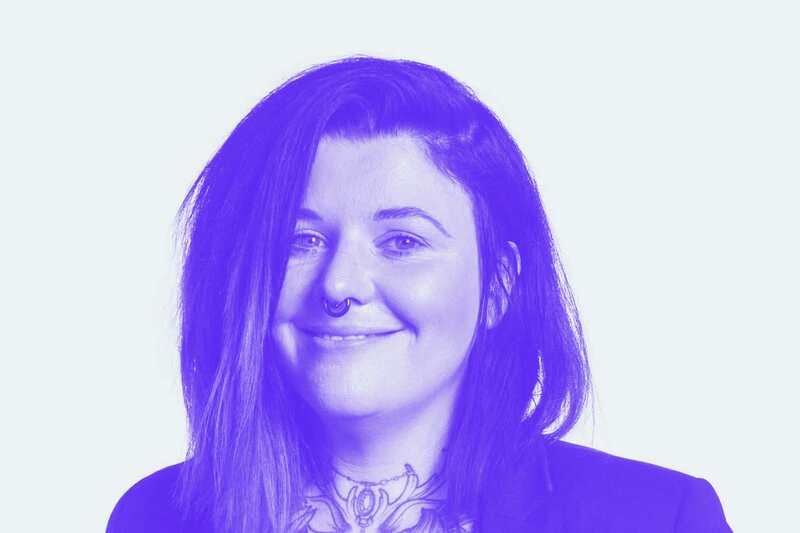 Prior to Facebook, Maya worked at Trunk Club in Chicago reimagining the world of retail. 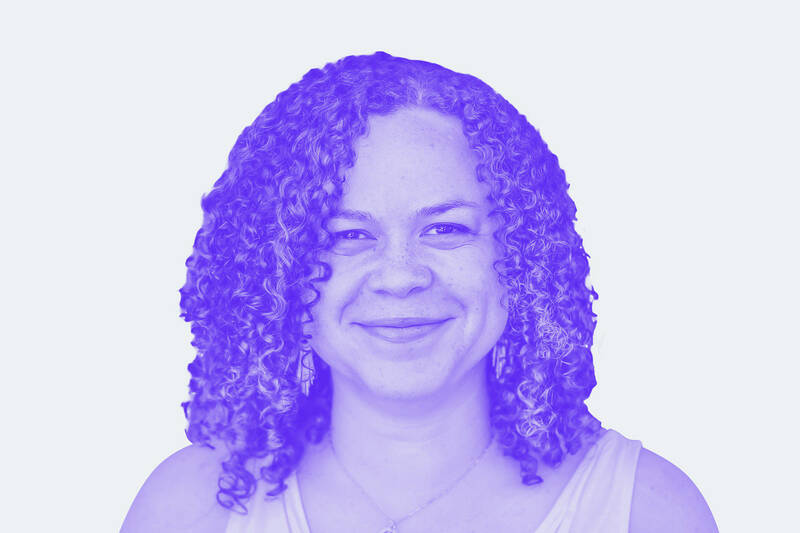 She graduated from Washington University with a bachelor’s degree in Psychology and is most happy designing experiences that solve culturally relevant people problems. In her spare time, she writes articles and advises new designers to prove that anyone can become a great designer. 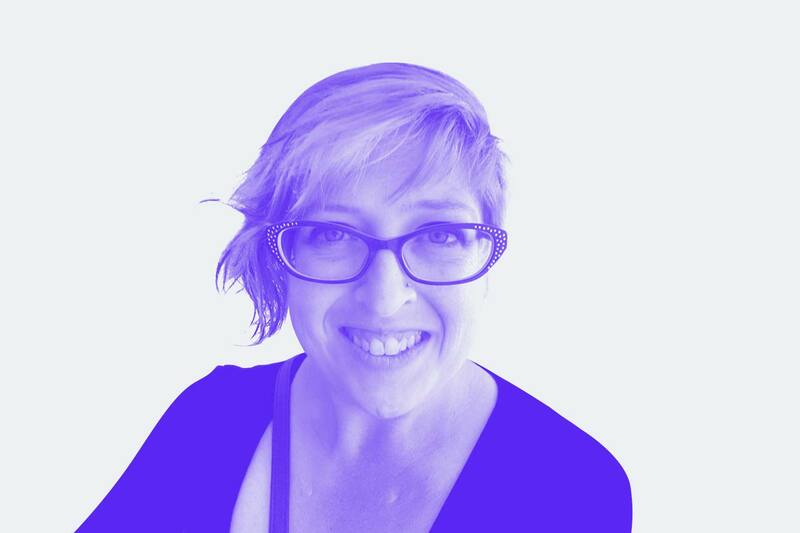 Chi is an NYC-based transdisciplinary design practitioner, writer, speaker, coach, and leader, specializing in experience design. Chi believes that design can help everyone live better, happier lives, and to do so, she merges different design disciplines to produce radical outcomes for humans – and humanity. 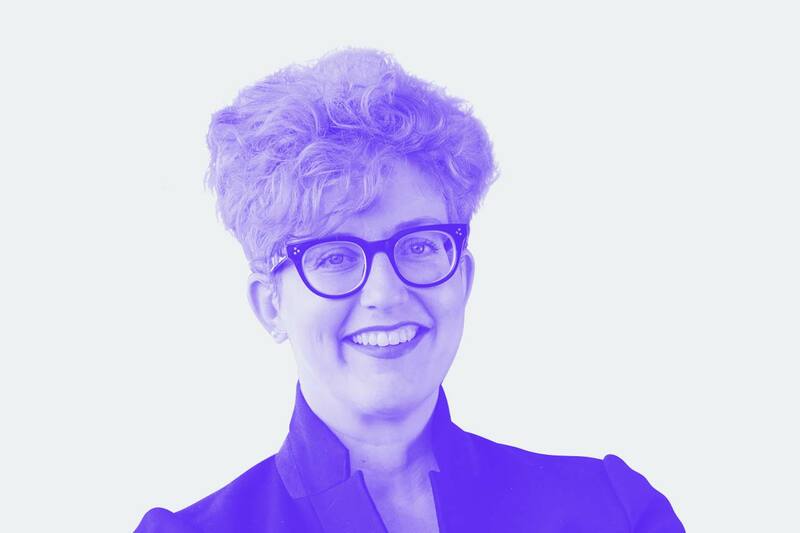 As Head of Studio at Idean, a global experience design company, Chi evangelizes a mantra of endless curiosity, fearless execution, and purposeful impact, and as host of the This is HCD Podcast, she is creating a continuous conversation about the future of design. Chi’s goal is to arm as many people as possible with the skills, tools, and confidence they need to create the change they want to see in the world. In addition to being a lifelong film junkie, Margot is a Strategic Business Developer for our pro film & TV market in Los Angeles. In her seven years at Adobe, she helped bring Adobe Anywhere for Video to market, integrate Speedgrade into Adobe’s Creative Suite, and partnered with Adobe’s Creative Cloud field sales, marketing, and communications teams to bring customers’ journeys and stories to life. Always a sucker for a good story, Margot loves her role working with and learning from some of the most creative post-production professionals in the industry, and helping shape the tools that enable them to bring their stories to life. 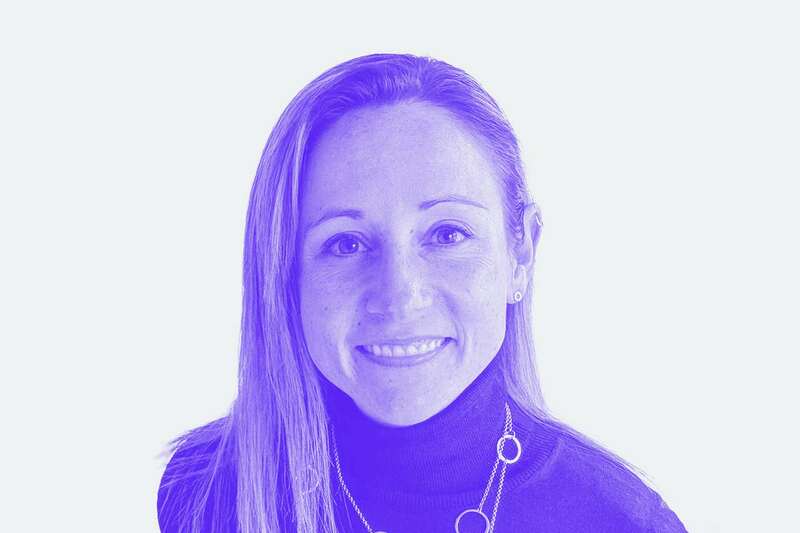 Stacey is currently a Conversation Designer at Wells Fargo Bank, within the Innovation group. She has been designing, writing, and strategizing for services and products for about 20 years, and holds a Master’s degree in HCID. It has been her lifelong practice to design from and for the edges (“edge cases”) first, and to advocate this point of view to others. Previous adventures have included designing and running her own couture line of latex clothing, managing a record label and talent booking agency, and being instructed in fitness techniques by Courtney Love. In her free time, Stacey paints math-based oil paintings, writes blog posts and poetry, and draws lumpy stick-people cartoons. She also tries to spare anyone else the pain of listening to her practice electric bass. For nearly 20 years Linda has managed architects, designers, and consultants in varying capacities. She holds a degree in International Relations from Wells College and another in Industrial Design from the Academy of Art in San Francisco. It’s within the intersection of design and management that she excels and has honed her skill in design management. When not working with clients and finding solutions, Linda enjoys vintage and classic race cars, gardening, and animal husbandry.